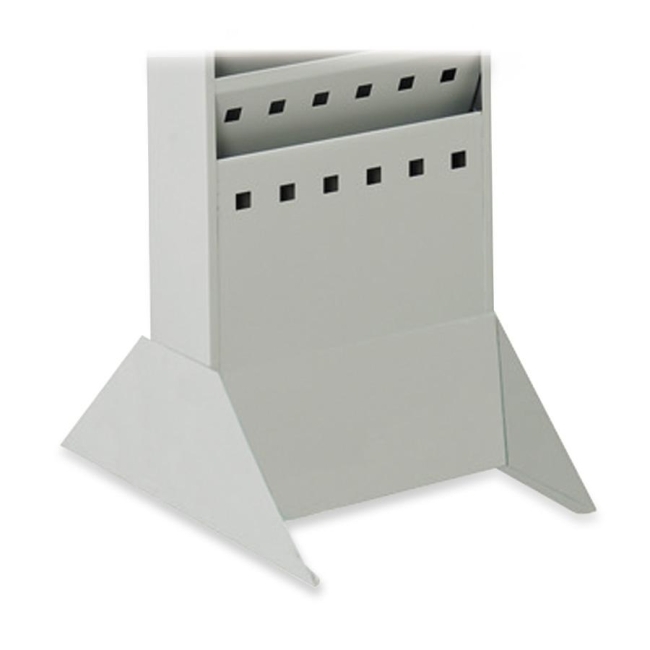 Steel base is designed for use with Safco Steel Magazine Racks (sold separately). Increase rack location placement with a steel base. Use the base to stand magazine racks on the floor. Steel base has a powder-coat finish and weighs 2 lb.